Another year on year decline worldwide. While Microsoft won’t give us sales numbers for their console themselves, instead opting to share other metrics that they feel are more relevant to their business, we do get an update on the console’s sales every now and then anyway. Other sources, such as third party publishers, and analyst and tracking firms, usually update us on an estimated total for the Xbox One’s worldwide sales infrequently. 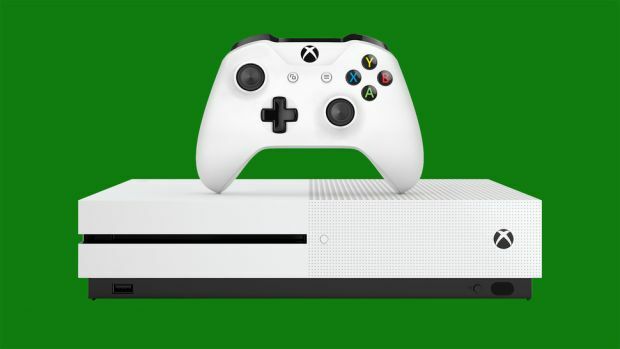 One of those analyst and tracking firms, SuperData, has now revealed that the Xbox One’s sales are at an estimated 26 million units worldwide. In a report on the upcoming Nintendo Switch’s expected performance in the market, SuperData said that the Switch launches into a market with 55 million units sold for the PS4, and 26 million for the Xbox One. This is actually a rather dismal number- at this time last year, the Xbox One’s worldwide total was estimated to be 19 million, meaning that in the year that has followed since, Xbox has only sold 7 million units. This represents another year on year decline worldwide– although Microsoft have previously claimed that in the US, at least, Xbox has seen gains year on year in the last few months of 2016. Regardless, however, in terms of overall performance, the prognosis is grim- and doubtless Microsoft will be hoping that the upcoming Xbox One Scorpio revitalizes their fortunes. As it stands now, however, the Xbox One’s sales seem to be losing momentum far too rapidly.